Do more with your lighting. 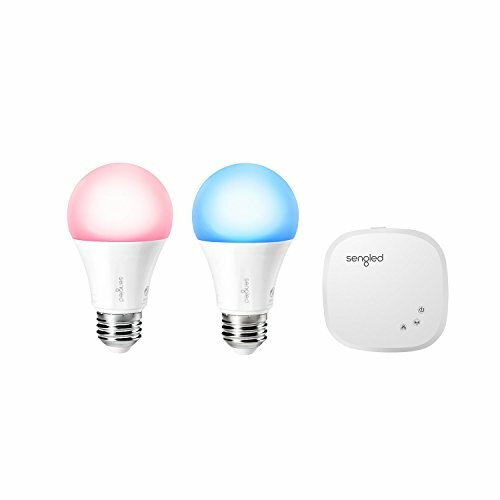 Use the Sengled Smart LED Multicolor Starter kit to transform your space with a single tap in Sengled Home app (iOS/Android) or a simple voice command. 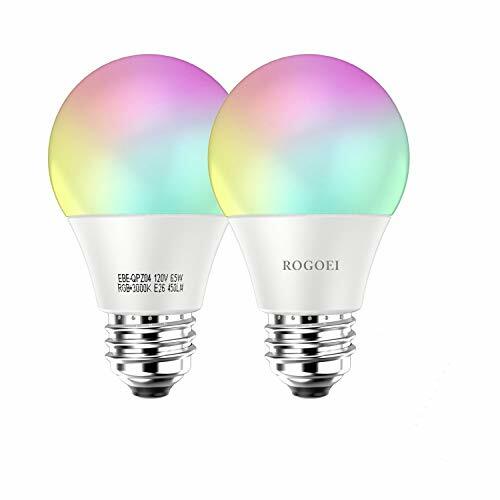 Compatible with Alexa and Google Assistant, it’s simple to add smart lighting in any room. Create scenes, change colors, set schedules, dim or brighten, and more with the app. 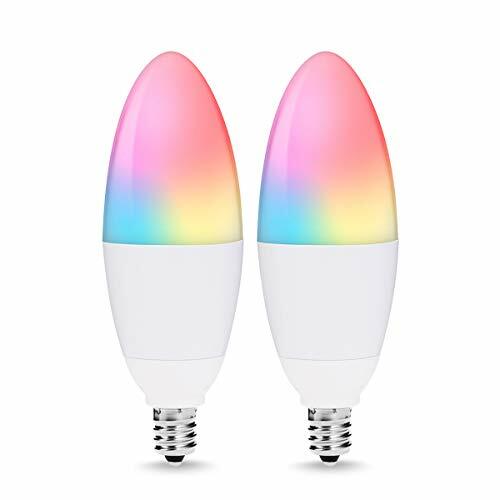 With over 16 million colors and tunable whites to pick from, your lights can set the mood for everything from cozy movie nights to party vibes. 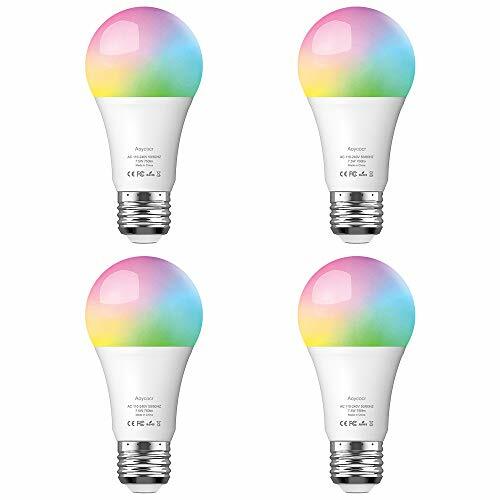 Set the Mood: Choose from over 16 million colors or whites (candlelight to daylight / 2000K – 6500K). Lights will automatically turn to the last setting used when turned back on. Create Scenes and Schedules: Set scenes, change colors or put your lights on a routine, whether at home or away.